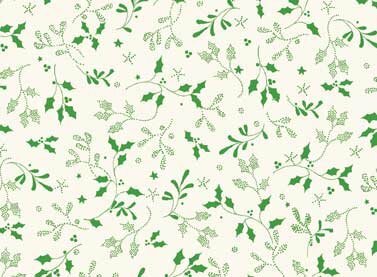 Jennifer Chiaverini rings in the holiday season with Christmas Bells, her festive new fabric collection. 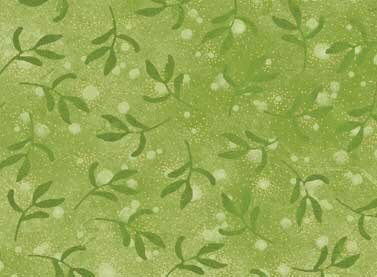 Jennifer tells us, "My new fabric line is inspired by my forthcoming novel, Christmas Bells, which in turn was inspired by the Henry Wadsworth Longfellow poem of the same title." Written on Christmas day in 1863 during wartime, the classic poem is both spoken as a verse and sung as a hymn today. 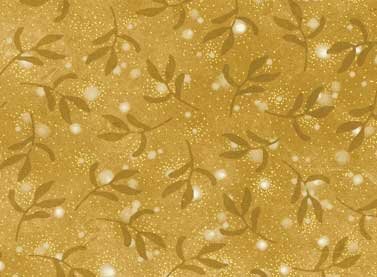 The focal print in the Christmas Bells fabric collection features vintage greeting card images of snug little houses, churches, sleds, and a ruddy-cheeked Santa in his sleigh, each with a holiday message and accents of gold metallic. Companion prints include joyful bells with holly and mistletoe, an old-fashioned border stripe, tonal leaves, a country village toile with covered bridges and one-horse open sleighs, a little holly print, tartan plaid, and a small toss of bells. Stitch up quilts, bed runners, and Christmas table linens and kitchen accessories for your home and for gifts for family and friends.